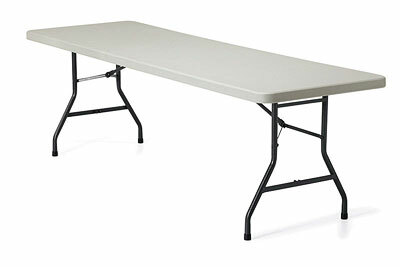 Offices to Go is pleased to offer Lite-Lift II, the durable, portable and lightweight table solution. 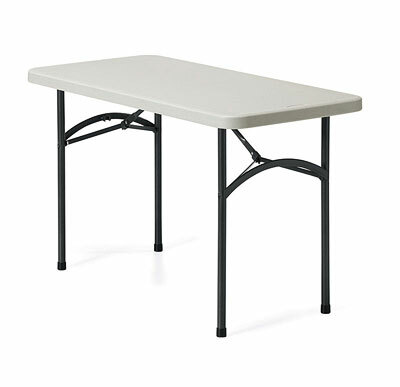 Lite-Lift II is ideal for applications that require an easy to clean folding table. 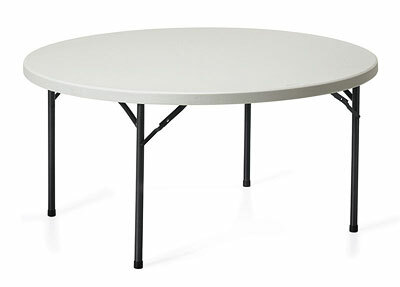 Table tops are polypropylene and fully water resistant. 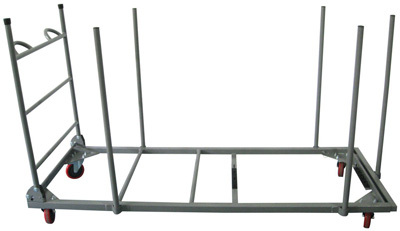 Steel folding legs are finished in scuff resistant textured charcoal epoxy coating. 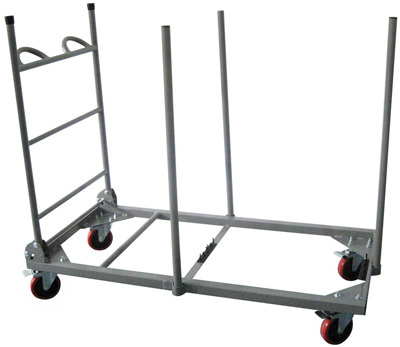 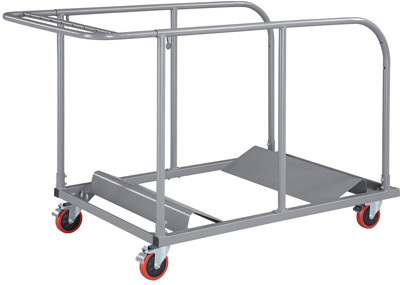 Lite-Lift II meets all BIFMA standards for strength and durability. 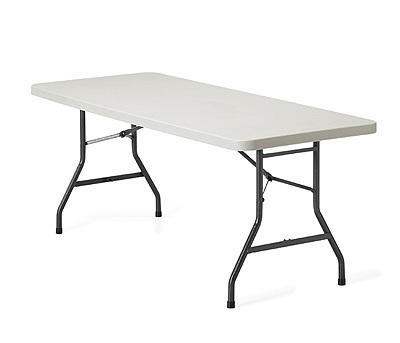 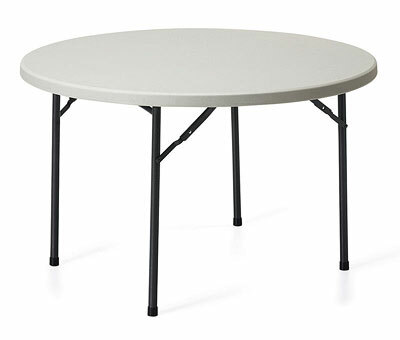 Lite-Lift II is the economical, durable, multipurpose table that you've been looking for.